North Albany Middle School Principal Jon Dilbone has been hired as the District’s new Data and Technology Coordinator. Jon has worked at NAMS for the past four years both as Assistant Principal and as Principal. Jon previously worked at South Albany High School as a science teacher, along with other assignments. District leadership is pleased to announce the selection of Marshall Jackson as the next Principal of North Albany Middle School. Marshall interviewed for the Assistant Principal position at NAMS, but it was clear that he was a high quality candidate for the Principal position. He has served as the Principal of Sisters Middle School for the past four years. 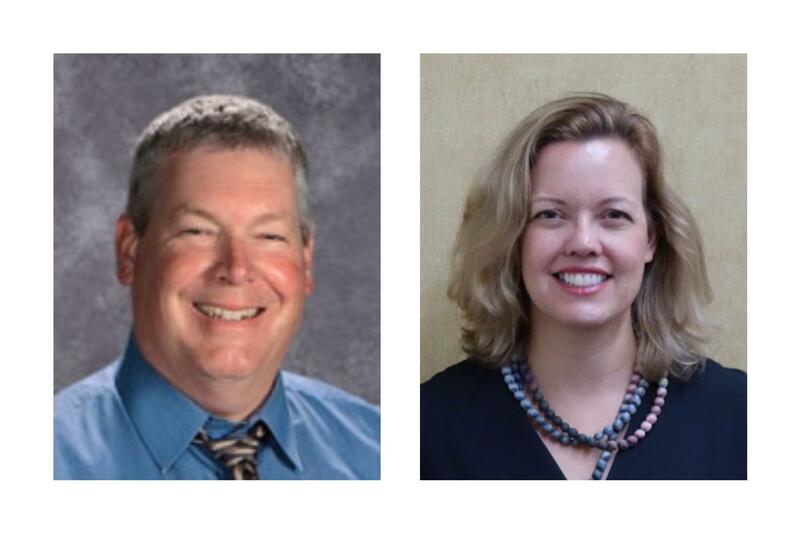 Prior to that, he held administrative positions in the Bend-LaPine School District at Bend High School, Sky View Middle School, and High Desert Middle School. He received both his BS and MS degrees from Southern Oregon University, and received his administrative certification through Lewis and Clark College. Additionally, we are pleased to announce the selection of Kathie Bergsma-Glenn as the Assistant Principal at North Albany Middle School. Kathie comes to us from the International Christian School in Hong Kong, where she has worked as a teacher and technology coach for the past fourteen years. Her previous experience includes middle school teaching in the Gresham-Barlow School District and elementary teaching experience in the Moorpark Unified School District in Moorpark, California. She received her BS from California Lutheran University in Thousand Oaks, California, her MA from State University New York in Buffalo, and her administrative certification through the University of San Francisco. 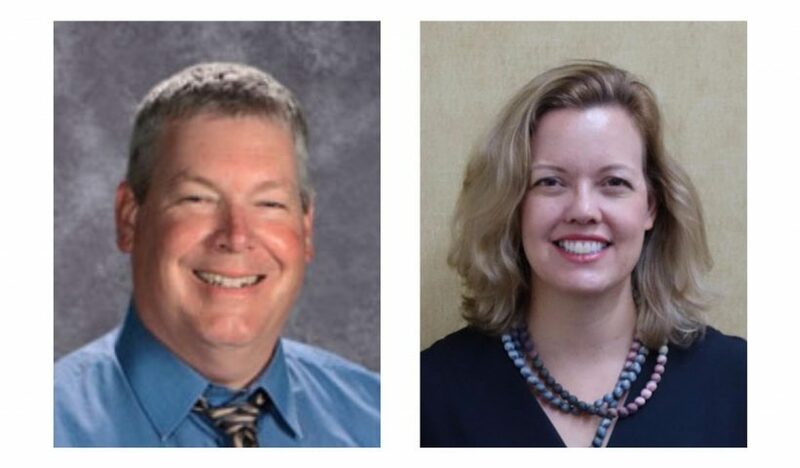 We look forward to Marshall and Kathie bringing their experience, knowledge and passion for students to the GAPS administrative team and the North Albany community.